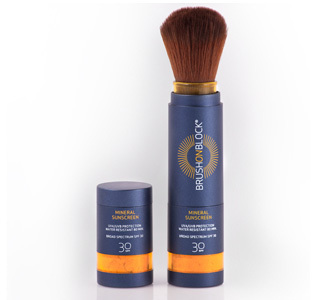 This translucent mineral powder sunscreen comes in cool little compact dispenser with brush and contains 15% titanium oxide, 15% zinc oxide and SPF 30 for maximum protection without the weight of a lotion-style sunscreen. It gives your skin a nice matte look without any color. Pila’s Tip: I love this applicator because you can keep applying without getting your hands dirty (or worrying about applying dirty hands to your skin). It’s great for the beach, mountains and general anywhere, everyday use. An added bonus is how it takes away the mid day shine. BRUSH ON BLOCK® contains the naturally-occurring active sunscreen ingredients titanium dioxide and zinc oxide, to provide full-coverage, invisible, natural mineral sun protection that you simply brush on. With its easy brush-on application, you’ll use it often, re-apply it with ease, and take it everywhere for effortless on-the-go sun protection whenever you need it. 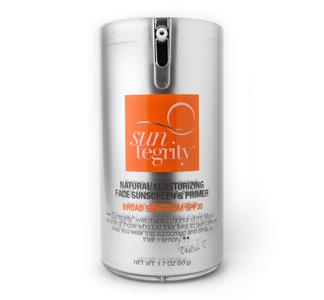 • Offers a fast, convenient and effective way to protect everyone’s skin from the sun, every day. • Apply liberally 20 minutes before going outside. 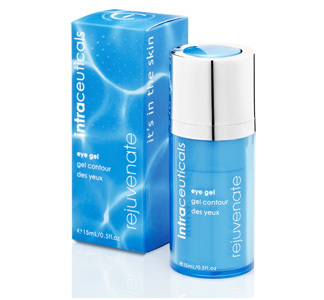 • Reapply as needed or every two hours for best results.